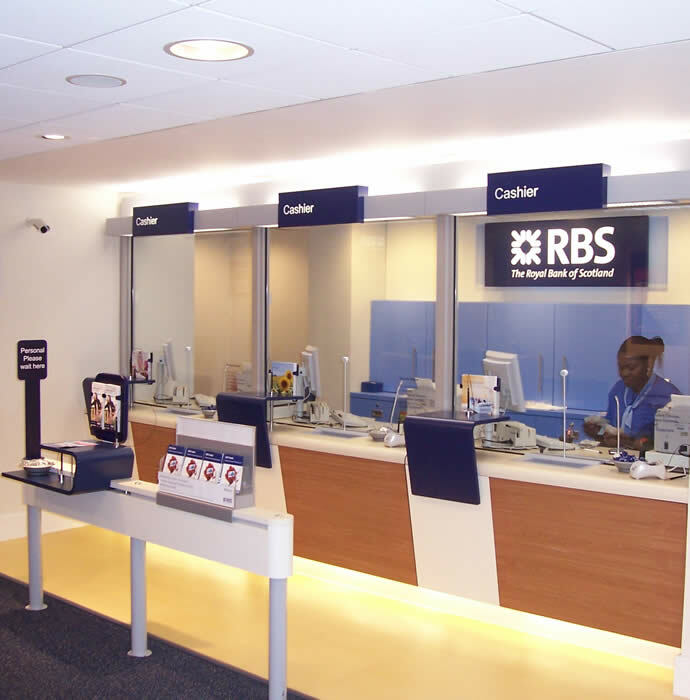 PCPT Architects continue to build on their forty year relationship with the Royal Bank of Scotland and its predecessors, going back to National Provincial. We are continuing with multiple off-shore office and high street retail bank projects to modernise, rationalise and improve their estate. Our work involves design and interiors as well as project management of the construction where rules regarding planning, tax and VAT, Building Regulation, duties on importing goods, etc. are specific to the channel islands and need a steady and experienced hand. The package of work is in the region of £5m and will be completed in mid 2014.